That's the wise choice, the game is cold already, but they should've kept Episode Lunafreya instead. Episode Ardyn due out in March 2019. 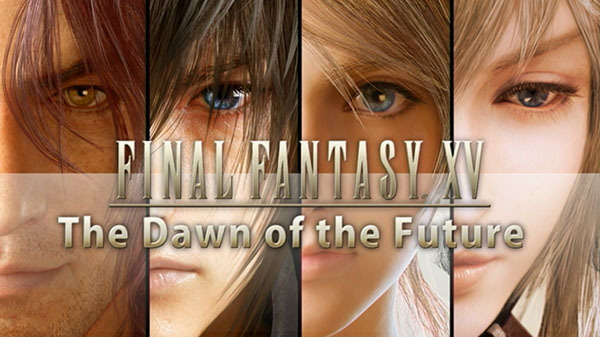 The Final Fantasy XV development team had been planning to release four new DLCs, together titled “The Dawn of the Future,” in spring 2019. This refers to Episode Ardyn, Episode Aranea, Episode Lunafreya, and Episode Noctis. That said, teh company has made an important directional change, and the decision has been made to re-examine these projects, concluding that production will be cancelled for Episode Aranea, Episode Lunafreya, and Episode Noctis, three out of the four DLCs planned. We are still developing Episode Ardyn, which continues to aim for a March 2019 release. I believe many fans have been eager to play these episodes, and the entire development team is regretful that we are unable to meet everyone’s expectations. Thank Fecking god! We can now move from this train wreck. I was actually looking forward to Episode Aranea. I liked FFXV a lot and played through the whole game twice. That said I'd laugh if the new game turned out to be FFXV-II. It would be a very SquareEnix thing to do. Yeah I played it though and actually really liked it as well. I didn't really find the actual story progression well done, but I did find Ardyn's motivation (and history) actually quite compelling. Part of it might be the VA's great job voicing him though. Probably the only FF villain I've really liked in a long time.